ONE Championship and RIZIN Fighting Federation Lightweight sensation, world class grappler, Japanese sporting hero and accomplished Asian combat sports icon Shinya “Tobikan Judan” Aoki from Shizuoka, Japan is one of the world’s most decorated international Mixed Martial Artists and elite grapplers. 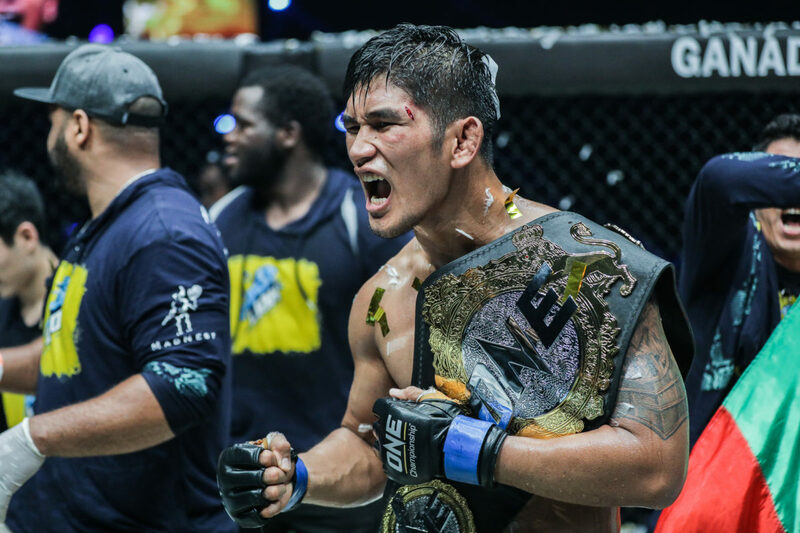 The esteemed Aoki is the DREAM Lightweight Champion, former Shooto Welterweight Champion, coupled alongside being a one-time ONE Championship Lightweight World Champion. The immensely talented Japanese star is additionally a Brazilian jiu-jitsu black belt under the well-respected Yuki Nakai and Aoki has triumphantly won multiple grappling tournaments throughout the entire globe against an array of credible opponents such as the talented Roger Gracie, Kron Gracie and Kuniyoshi Hironaka; Shinya Aoki also holds a black belt in judo. Shinya Aoki has defeated one-time UFC Light Heavyweight Champion Eddie Alvarez, Japanese combat sports hero Kazushi Sakarabu and former UFC and current ONE Championship star Kamal “Prince of Persia” Shalorus to name a few throughout his career in Mixed Martial Arts. 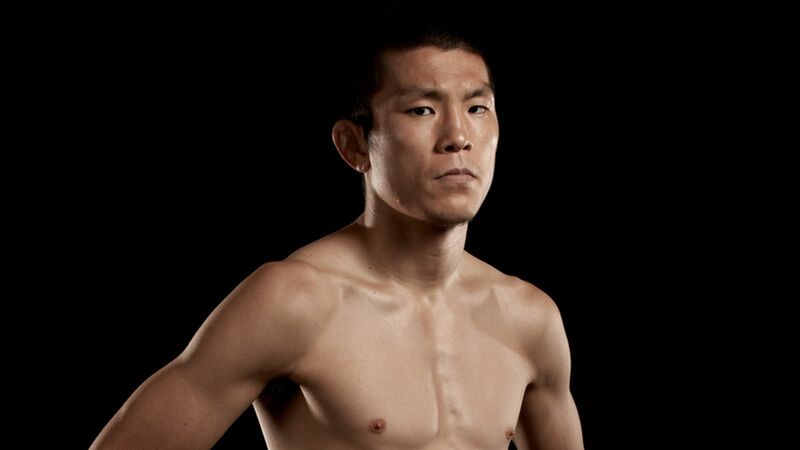 Shinya Aoki is universally regarded worldwide in both the Mixed Martial Arts and Brazilian jiu-jitsu worlds, with Aoki’s ever-sterling reputation as a world class grappling specialist seemingly unrivalled internationally. Shinya Aoki (39-7) is the number one contender who will face the undefeated, reigning and defending ONE Championship Welterweight Champion Ben Askren (17-0) in the co-main event at the highly awaited ONE Championship: Immortal Pursuit on November 24. FOX Sports 96.9 FM/1340 AM’s Dean Perretta caught up with Shinya Aoki to talk about his date with destiny at ONE Championship: Immortal Pursuit as the Japanese sensation aims to claim the prestigious and honorific ONE Championship Welterweight Championship. Q: First and foremost Shinya, the highly awaited ONE Championship: Immortal Pursuit emanates live inside the revered Singapore Indoor Stadium on November 24 and witnesses the ultimate challenge as you face the reigning and defending ONE Championship Welterweight Champion, former Olympian and NCAA Division I All-American Ben Askren for the ONE Welterweight title in what is set to be Askren’s final contest as a professional Mixed Martial Artist. What do you feel separates Ben Askren from the many previous noteworthy opponents that you have faced in your legendary career? He is stronger than I am. I think he is a spectacular martial artist, and he inspires me. I was taught by him as well, even though he is younger than me, and he is an athlete I really respect. He has his own goal for his career. I have mine as well. I am here to win another belt in ONE Championship and redeem myself in front of the world. I want to win again. Q: A Brazilian Jiu-Jitsu black belt under the well-respected Yuki Nakai, you have triumphantly won endless high-profile grappling tournaments around the entire globe and also hold a black belt in judo. What areas of your game do you feel you can outmatch Ben Askren in during your forthcoming co-main event showdown at ONE Championship: Immortal Pursuit? My strategy is to use my submission game. I will show you my Japanese traditional style. 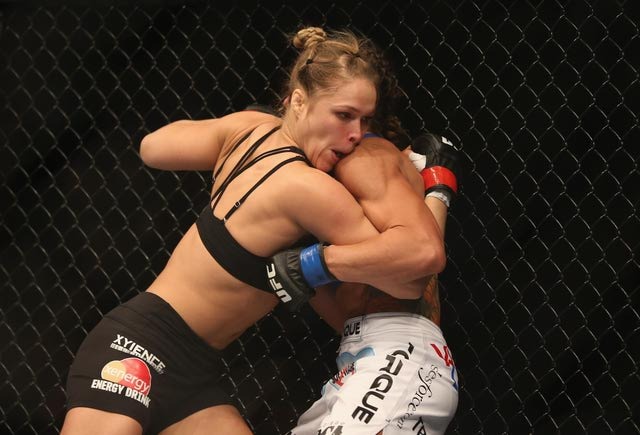 My mindset is the same, no matter if it is a grappling match or a mixed martial arts fight. I go in focused on winning. I approach my matches the same way, I grapple the same way, and go for submissions the same way. 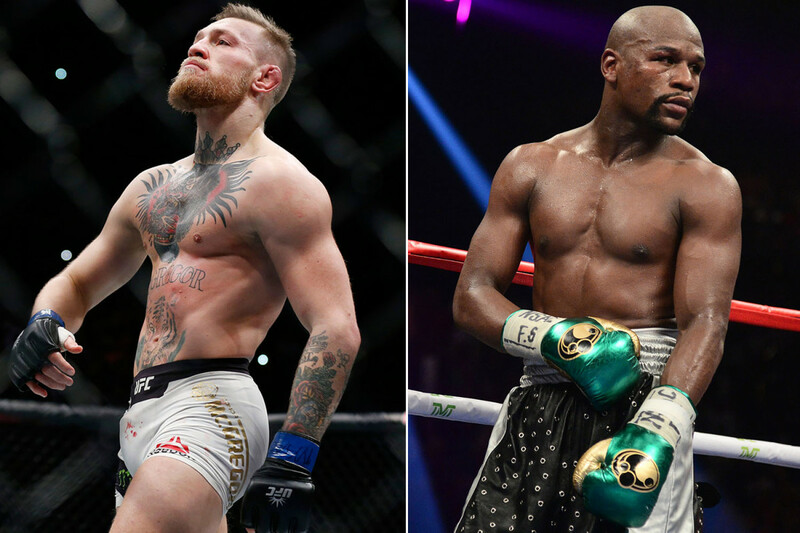 Q: As the DREAM Lightweight Champion, former Shooto Welterweight Champion and one-time ONE Championship Lightweight World Champion, you’ve been a true champion everywhere you have been around the entire world. How much would it mean to you personally to reclaim the internationally coveted ONE Championship Welterweight championship and negate a fairytale ending for Ben Askren? I am not satisfied yet. I am very determined to win this next fight. I never turn down a match. I am here to face the best because I know that I am the best in what I do. Q: Talented Japanese compatriot Mei Yamaguchi faces Angela Lee in the much-awaited co-main event at ONE Championship: Immortal Pursuit for the ONE Championship Women’s Atomweight World Championship. What would it mean at home in Japan if both Japanese title challengers triumphantly walked away with the gold at ONE Championship: Immortal Pursuit? Even if she wins, it does not matter to me. My focus is fixed on my bout against Ben Askren. He is a tough competitor, and I don’t want no one to take my attention off him. I am here to win. Q: Last but not least Shinya, ONE Championship CEO Victor Cui publicly stated: “Shinya Aoki is considered probably the greatest grappler in all of Mixed Martial Arts. His ability to scientifically break down opponents on the mat is nothing short of legendary in the industry.” Which grapplers do you cite as all-time inspirations and why? I have no mentor. My style is original. My approach in competing is very unique because I want to stand out and present something that my opponent has never seen yet. Facing me inside the cage has always been a thrill for my opponents. ← Should Baltimore Orioles Acquire Matt Harvey?